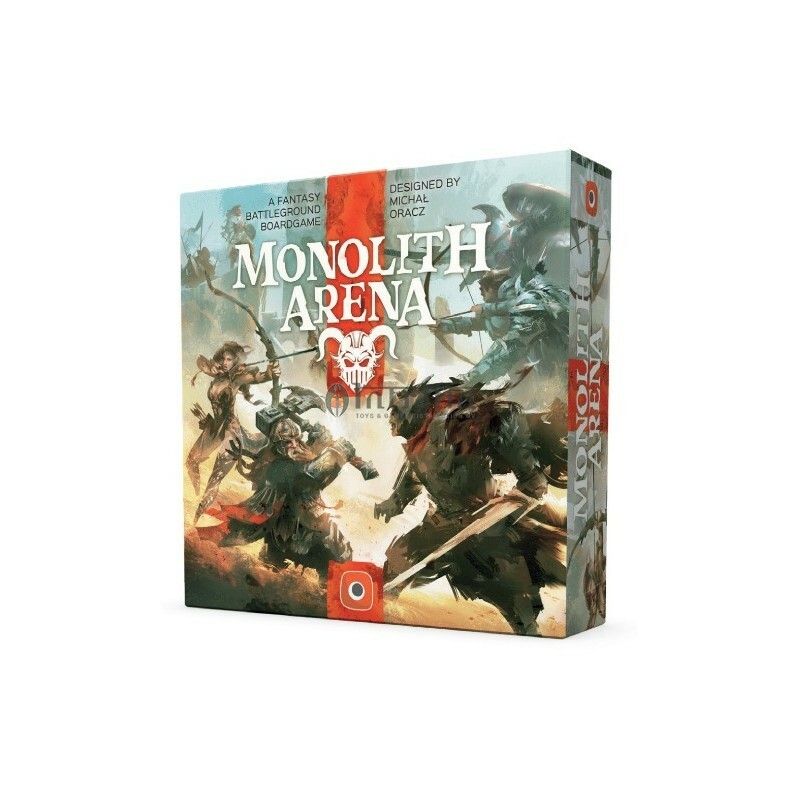 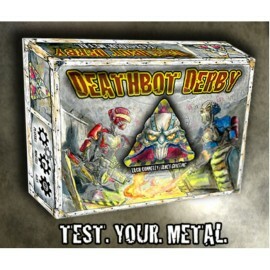 Monolith Arena is a fantasy battleground bo-ardgame, designed by Michał Oracz, creator of the bestselling Neuroshima HEX games.Wage war against you opponents on a hexa-gonal board. 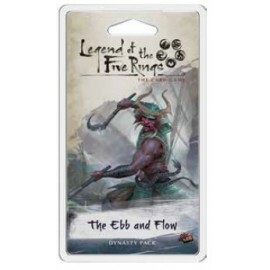 Prepare your armies to face off on the battlefield and surprise your enemy with your choice of special abilities for them!The game will include five factions, with unique abilities and units! 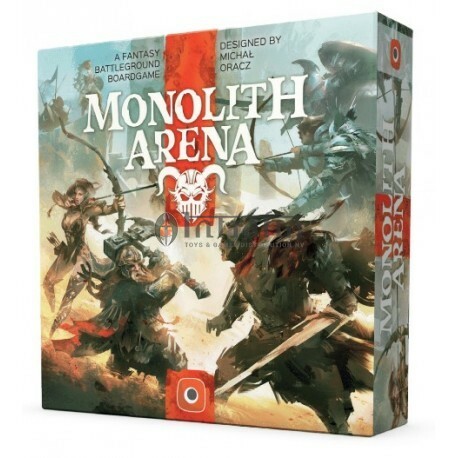 Monolith Arena will also have an amazing production value, with literal monoliths standing tall over the battlefield.